Justin Bieber Hater -_-. 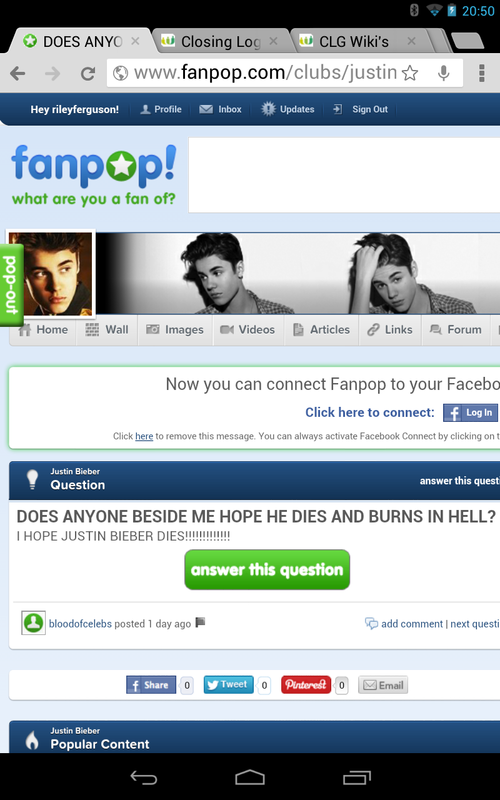 I don't really like Justin Bieber, but this question is just horrific. (Source: Me). HD Wallpaper and background images in the fanpop FAIL! 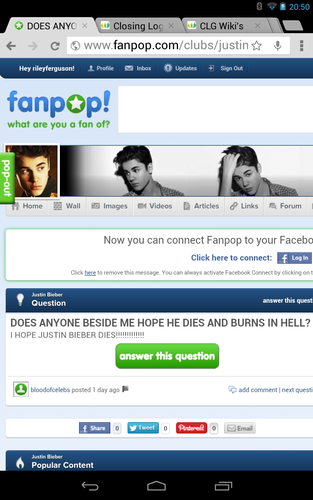 club tagged: fail facepalm fanpop justin bieber hater troll.